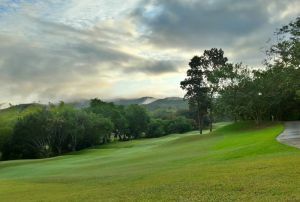 Whilst the fresh air and mountains views may put you in a relaxed mood you will need to be on your best form if you are to play to your handicap – especially from the back tees. The wide fairways may look inviting but the strategically placed water hazards and fairways bunkers are there to catch you out if you are slightly off line. 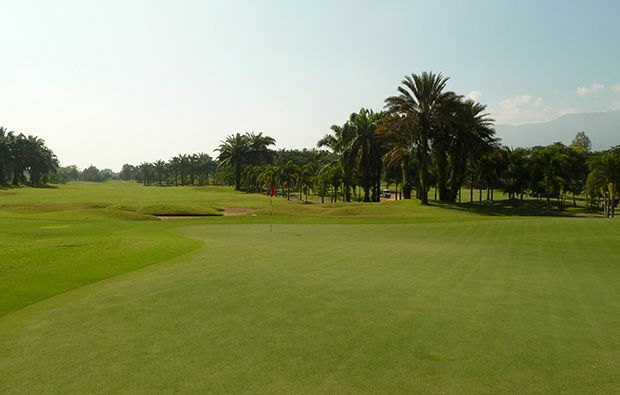 If you really go astray then you are likely to end up in the numerous palm trees that line the course which will inevitably cost you a short as you may have no choice but to play out sideways. The greens are pretty generous and hold well but when the wind blows it can be challenging to get there in regulation. 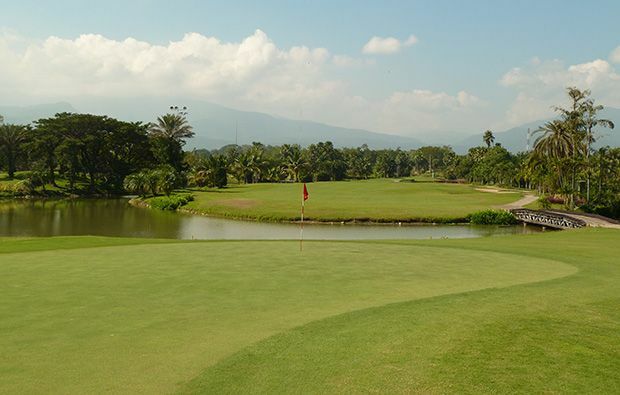 Some of the stand-out holes include the par-5 5th which requires some decision making off the tee, especially for the longer hitters, who may fancy their chances of carrying the bunkers which if negotiated successfully gives you a chance of reaching the green in two. 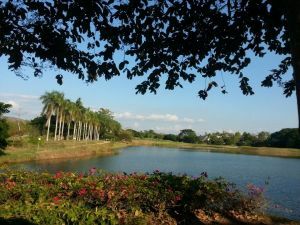 Another is the par-4 9th, where you are faced with a knee-trembling tee shot over water whilst at the same time trying to avoid the bunkers lining the fairway. 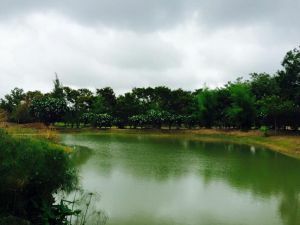 Your approach is equally daunting and you have to carry more water to reach the elevated island green. 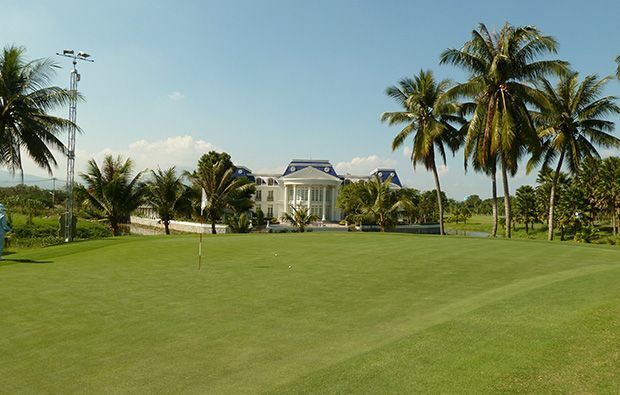 The large clubhouse has excellent dining and spa facilities and the staff will ensure that you have a memorable experience at the end of your day. 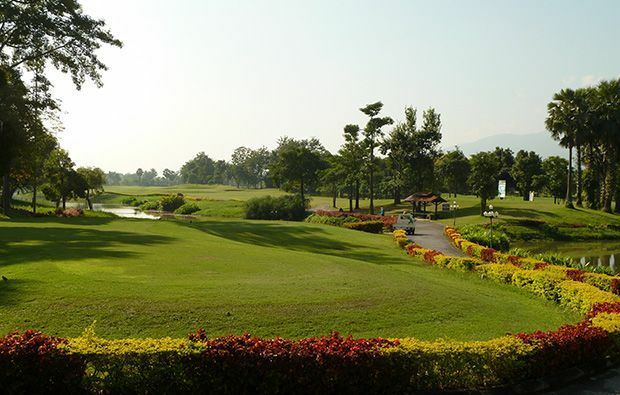 We can help you to book a tee time at Summit Green Valley Chiang Mai using our discounted green fees which can be accessed using out simple booking engine. 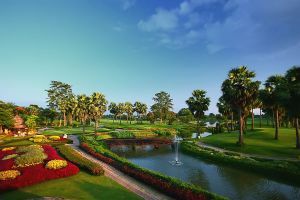 Summit Green Valley Chiang Mai Country Club has different Services to offer. Choose a date and number or players to see the rates.